“What do you want to be when you grow up?” We’ve all heard it before. In kindergarten, I wanted to be a nurse, a teacher, and, at one point, an acrobat. The sky’s the limit when you’re a little kid. Careers seem like something so far away. They’re exciting. They exude potential. When college rolls around, however, the idea of declaring a course of study can seem more overwhelming than ever before. How can you know exactly what you want to do? How can you channel all of your passions and desires into one selected major? At Villanova University, students are not expected to have their entire futures planned out from day one, which is one of the reasons to choose our liberal arts-based curriculum. 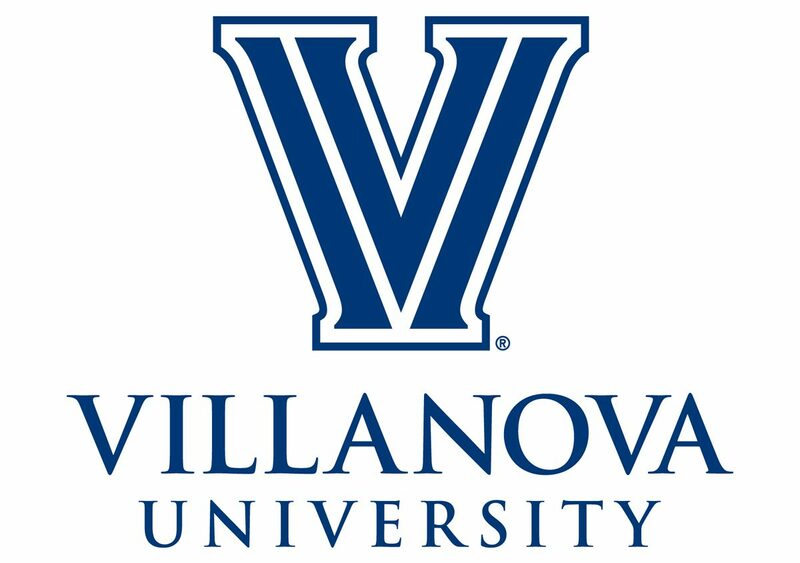 Villanova looks for students who are passionate and eager to learn, and many students do not declare their majors until the end of sophomore year. If you have an idea of what you want to major in, that’s great! If you find yourself struggling, however, remember that there are many students who probably feel the same way. Two Physics students were so excited to answer questions at the Majors Fair! Certainly, there are exceptions. If you are set on becoming an engineer or a nurse, you probably need to make the decision early in the process in order to complete all your requirements on time, but don’t worry, because every student at Villanova will take thought-provoking classes outside of their major. For the rest of us, there’s time to explore, attend the Majors Fair or an advising course for undeclared students and, most of all, take some time to figure out the best fit for you. The Majors Fair, which takes place every fall, allows students to speak with professors and students in several academic fields to gain more information about classes, requirements, and even the chance to study abroad! Work toward an Irish Studies minor by spending 6 weeks in Galway this summer! I have always been confident in my decision to study communication. Our core curriculum, however, has allowed me to learn within my major while exploring fields that once felt foreign, like sociology, ethics, Italian and psychology. I might even add a history minor because that’s something I have found a passion for, too. At Villanova, students are encouraged to thrive in a variety of subjects, which prevents them from limiting themselves. They are encouraged to explore numerous areas of study in hopes that something will ignite a spark within each and every one of them. It’s an option not every university offers, but it’s a valuable one for those who need a little more time to figure it all out. “What do you want to be when you grow up?” Villanova University hopes students will see this question not as a burden, but as an opportunity to explore their education, take risks, and ultimately find a passion that ignites change.